Usually it is the teacher who provides the problems for the students to solve. 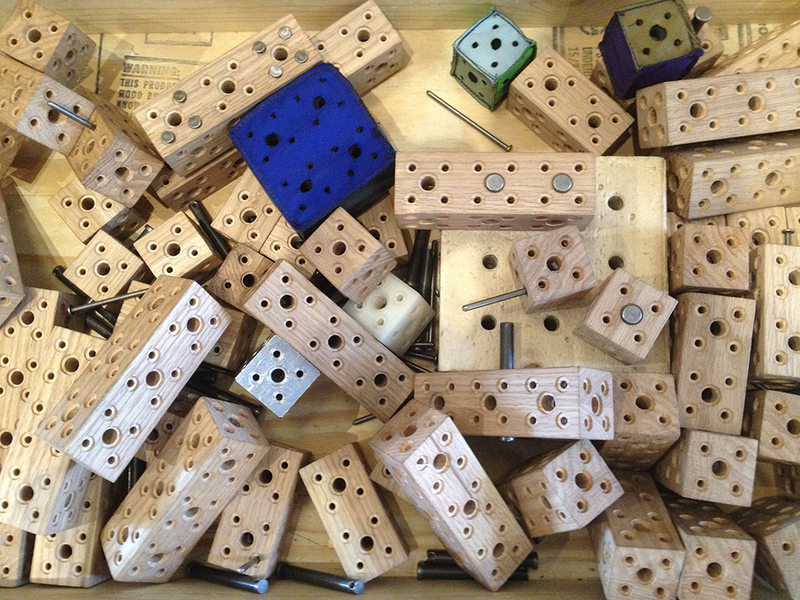 At the Museum and especially in MAKESHOP we like to give teachers an opportunity create some problems for themselves. 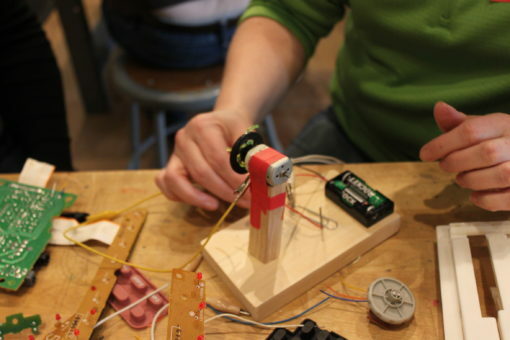 Teacher trainings might be my favorite thing to do in MAKESHOP. Being a teacher myself I see the benefits to these kinds of professional development opportunities. Having a group of teachers learn how to do something with little to no instructions really helps them better understand what it is like for their students to learn something new. Teachers need to be as patient and persistent as their students. 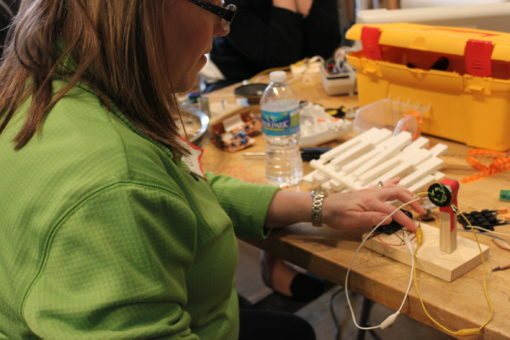 An experience in MAKESHOP provides numerous learning opportunities and classroom applications for teachers, plus they get to have a lot of fun during their visit too. 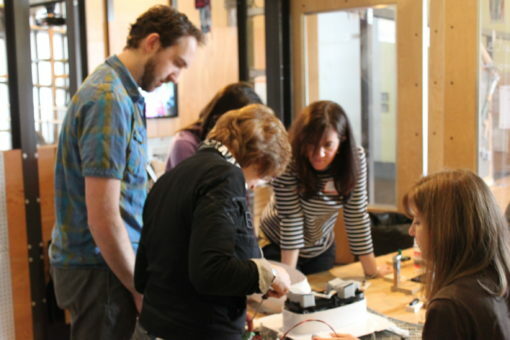 For more information on teacher professional development workshops and other opportunities, like our Maker Educator Boot Camps, please consult the Museum’s website here or email us at makeshop@pittsburghkids.org.